COLLECTION IS INSPIRED BY THE INCREDIBLE DESIGNS OF NATURE, WITH GIRAFFES, TIGERS, LEOPARDS, CHEETAHS…AND OUR FRIENDS COWS! THIS PRINTS COME ON A SHORT PILE VELVET, SUPER SOFT AND GORGEOUS FOR ALL YOUR DECORATIVE AND FASHION IDEAS! TOP OF THE TABLE, TOP OF THE BED, HEADBOARDS, POUFS, BEAN BAGS, DECORATIVE PILLOWS AND FASHION ACCESSORIES. See all of the Patterns! METALLIC ZEBRA VINYL. DURABLE, HIGH QUALITY. PERFECT FOR HOME DÉCOR PROJECTS SUCH AS DECORATIVE PILLOWS, ACCENT CHAIRS AND FURNITURE, OTTOMANS AND FASHION ACCESSORIES. 6 COLORS AVAILABLE. 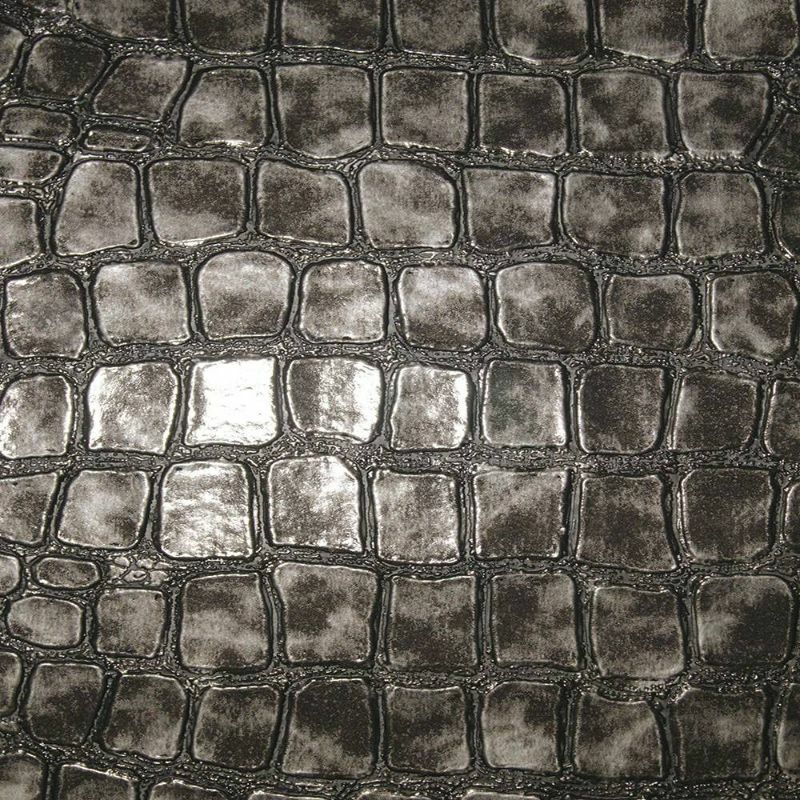 Pattern Repeat: Horizontal-40" / Vertical-19.5"
METALLIC CROC VINYL, DURABLE, HIGH QUALITY. PERFECT FOR HOME DÉCOR PROJECTS SUCH AS DECORATIVE PILLOWS, ACCENT CHAIRS AND FURNITURE, OTTOMANS AND FASHION ACCESSORIES. MODERN TEXTURE IN 12 FASHION COLORS. STUNNING ZEBRA PRINT DESIGN. BEAUTIFUL ON DECORATIVE PILLOWS, CHAIRS, SOFAS, TOP OF THE BED AND ANY UPHOLSTERY PROJECT.ITS ORGANIC AND RAW LOOK WILL LIGHT UP ANY ROOM. COLOR COORDINATE IT WITH ST BARTS, TOBAGO, DRAKE, NEWQUAY AND TABOO FOR A UNIQUE LOOK. COMES WITH A KISS COAT BACKING FOR DURABILITY. 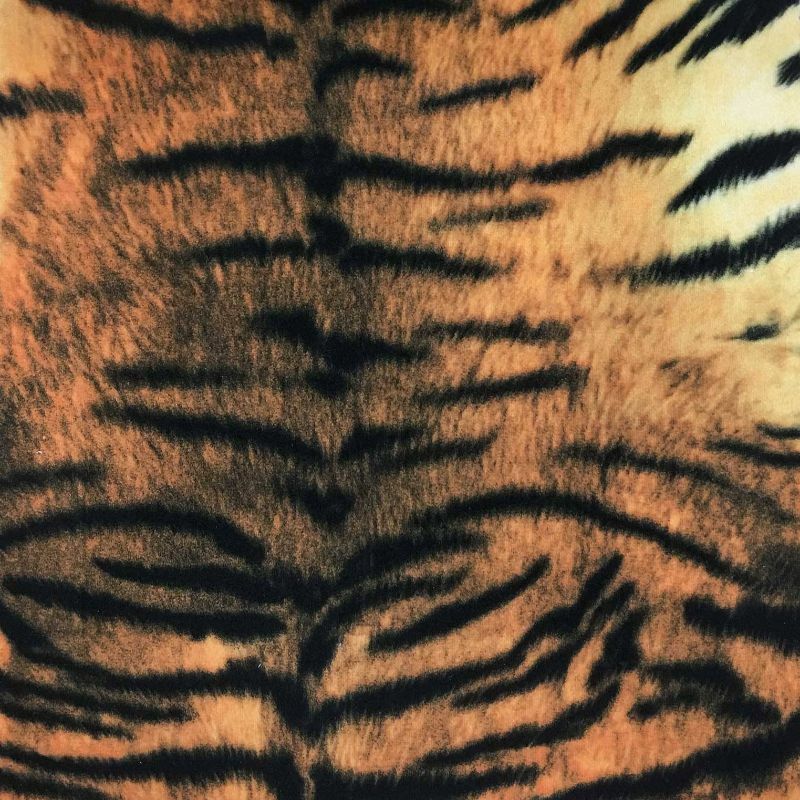 LEOPARD PRINT ON MODERN TEXTURE CONSTRUCTION. STUNNING ON DECORATIVE PILLOWS, CHAIRS, SOFAS, TOP OF THE BED AND ANY UPHOLSTERY PROJECT. ITS ORGANIC AND RAW LOOK WILL LIGHT UP ANY ROOM! COLOR COORDINATE IT WITH ST BARTS, TOBAGO, DRAKE, NEWQUAY AND NOOTKA FOR A UNIQUE LOOK! COMES WITH A KISS COAT BACKING FOR DURABILITY. 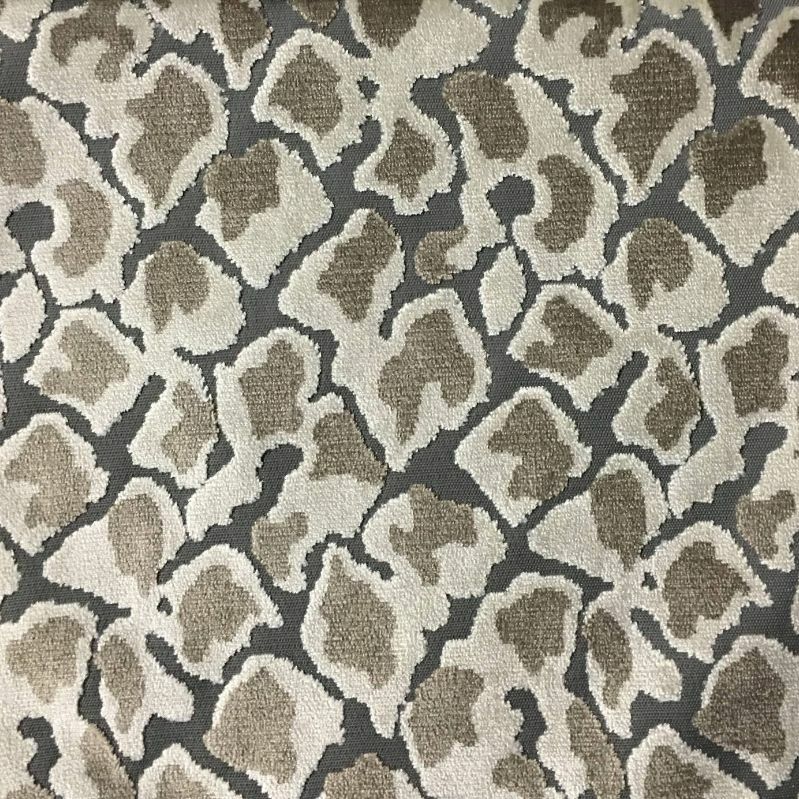 Pattern Repeat: H:8 3/4" V:18 1/4"
LEOPARD DESIGN ON CUT VELVET IN 16 FASHION FORWARD COLOR PALETTES. COMES WITH A KISS COAT BACKING, PERFECT BUT NOT LIMITED FOR ALL HOME DÉCOR PROJECTS, SUCH AS ACCENT CHAIRS, PILLOWS, HEADBOARDS, OTTOMANS, TOP OF THE BED AND TABLE. 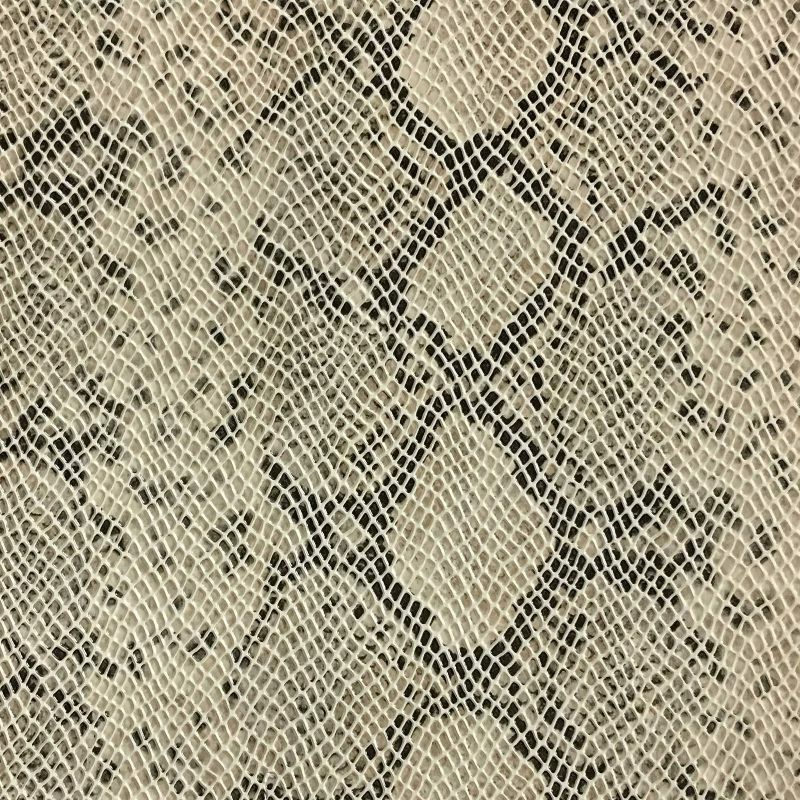 Pattern Repeat: Horizontal-7 1/4" / Vertical-15 1/2"
CHIC SNAKE SKIN VINYL. DURABLE AND HIGH QUALITY. PERFECT FOR HOME DÉCOR PROJECTS SUCH AS DECORATIVE PILLOWS, ACCENT CHAIRS AND FURNITURE, OTTOMANS AND FASHION ACCESSORIES. 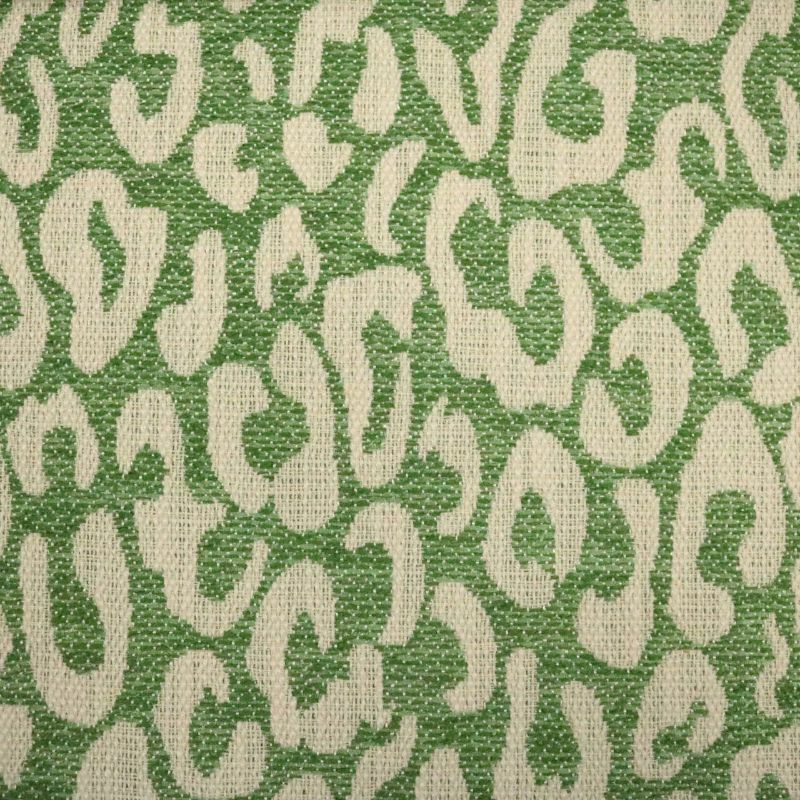 Pattern Repeat: Horizontal-10 3/4" / Vertical-12 1/4"
Modern texture upholstery fabric featuring a print and flock finish. 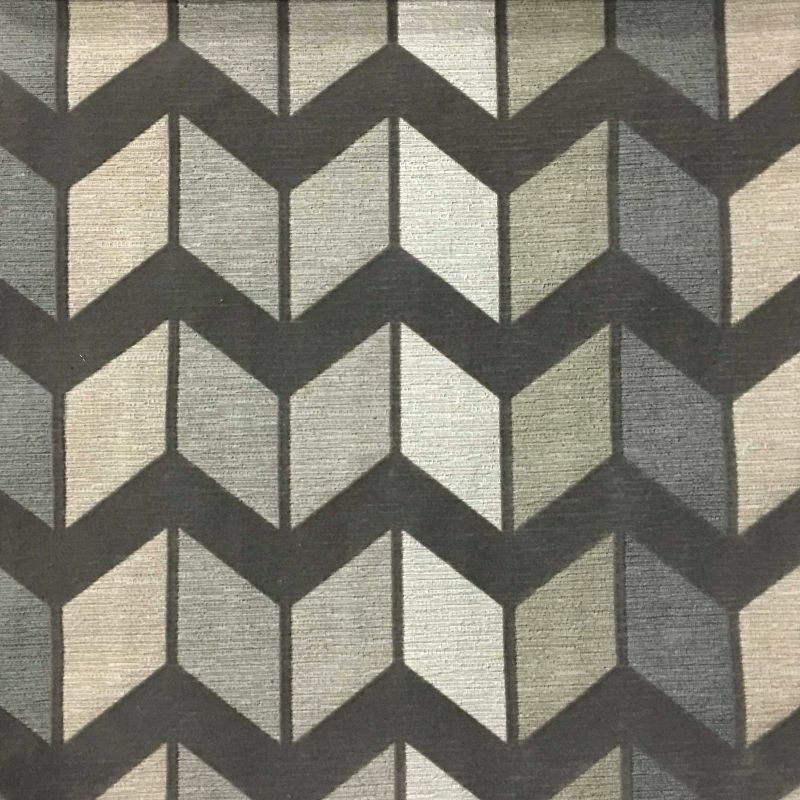 A contemporary take on the chevron pattern, this two step construction has the flock on top of the print. 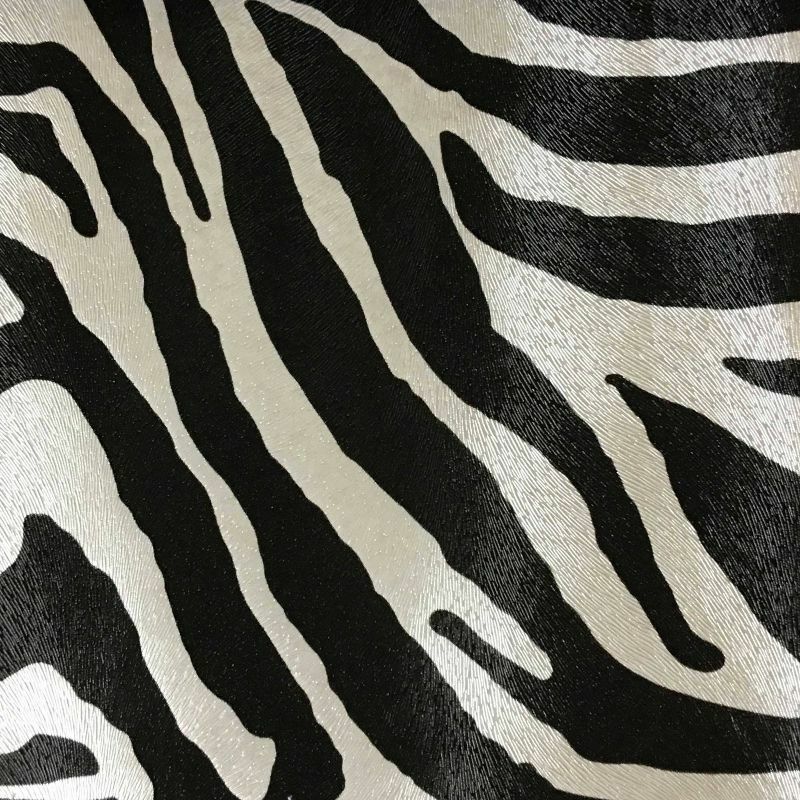 This durable fabric tested out at 57,000 double rubs and has a kiss coat backing making it perfect for decorative pillows and interior design upholstery jobs both contract and at home. 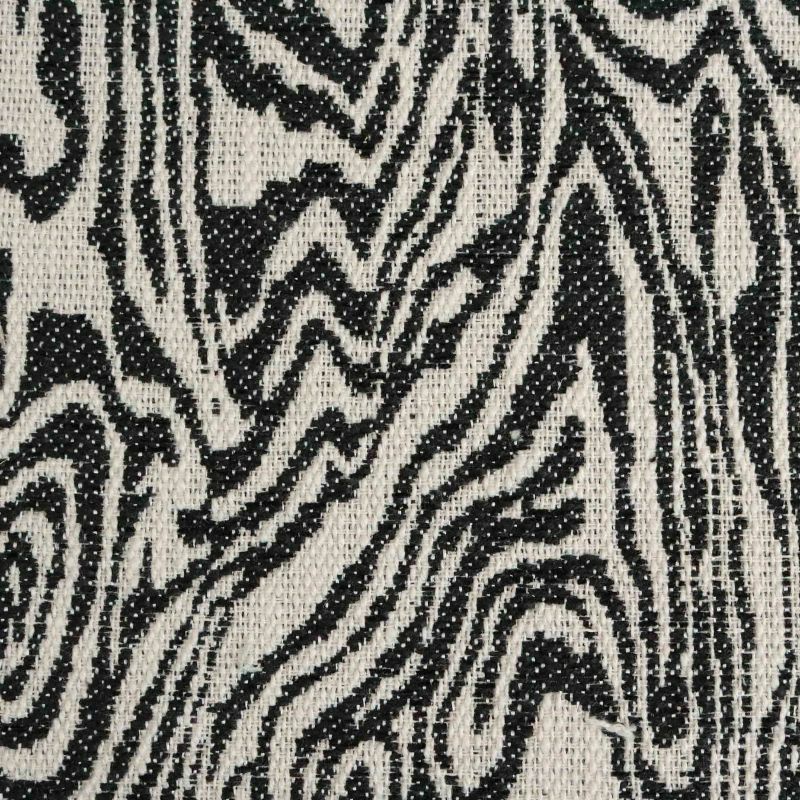 Bring something bold to your space with this fabulous fabric. Pattern Repeat: Horizontal-10" / Vertical-3"